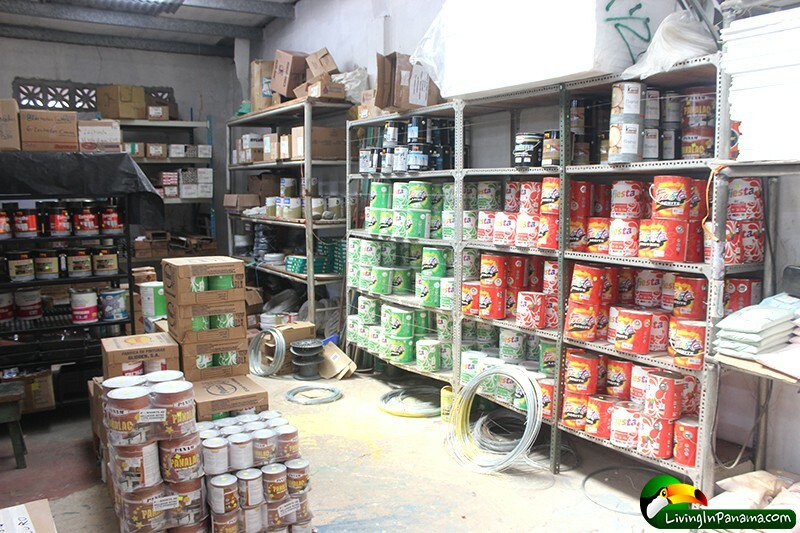 Puerto Armuelles boasts about a dozen hardware stores. 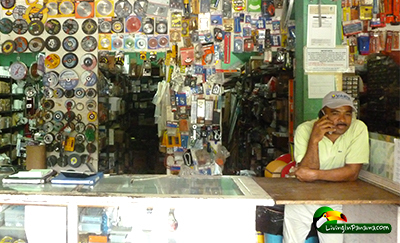 This abundance of hardware stores is one of the things that makes life in Puerto Armuelles feel like taking a step back in time, to a quieter, simpler life. It is also good news for would-be homeowners, as well as professional building contractors, who decide to make Puerto Armuelles their home. Remember when there used to be at least one “mom and pop” hardware store in every North American town, and dozens in a city? Sadly, most of these disappeared with the advent of home building supply super centers, such as Lowe’s and Home Depot. Fortunately for us, the fast pace of life up north has not caught on in Puerto Armuelles yet. 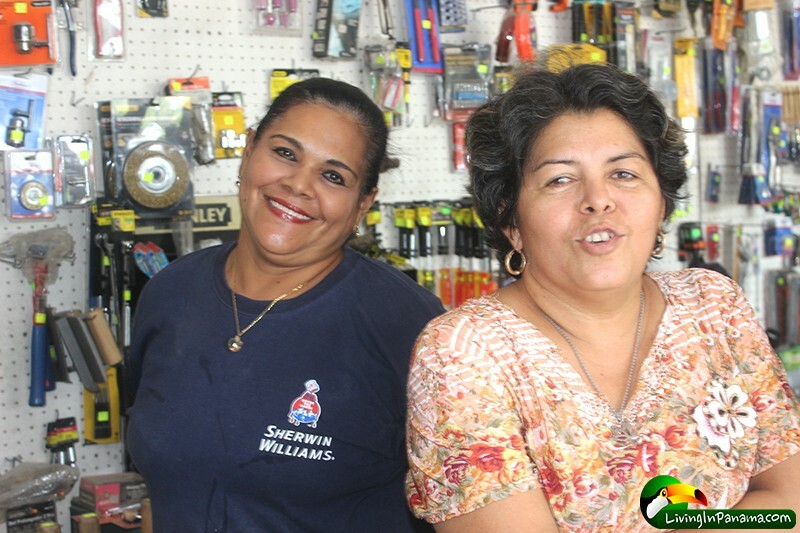 The family run hardware store (Ferreteria in Spanish) is still going strong in our town. 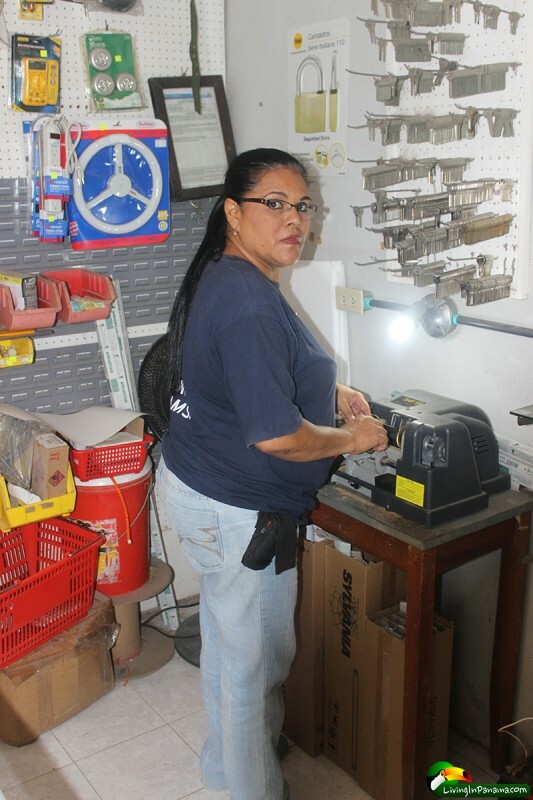 The local “ferreterias” are different from the small hardware store you may be used to. 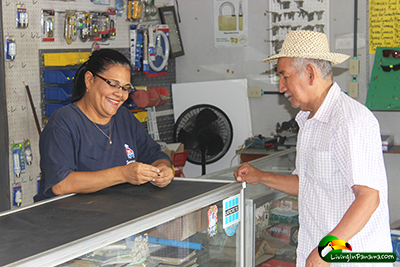 Our hardware stores sell absolutely everything that is required for constructing and maintaining a house (a Panamanian style house). 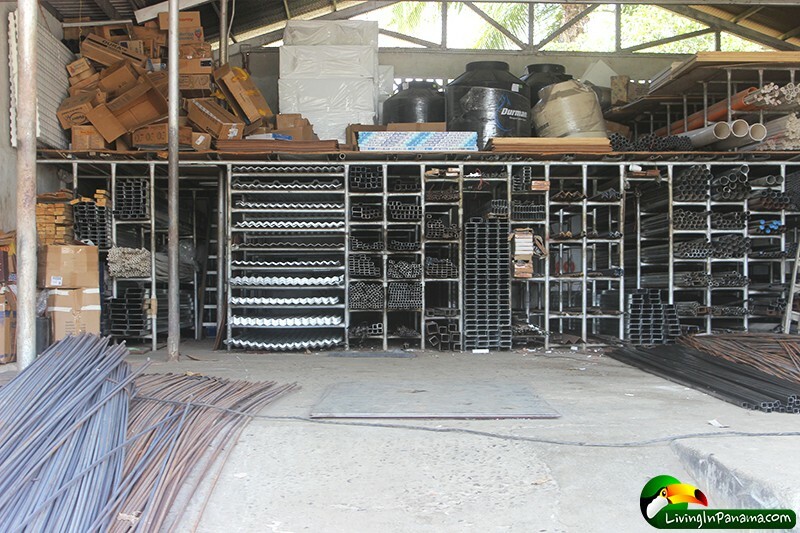 That is, they sell Cement, Concrete Block, Rebar, other Steel Sectional Shapes (such as angle, round tube, square tube), Sand, Gravel, Fill Dirt, Chicken Wire, Square Mesh, Rope, Chain, Adhesives, Sealants, Nails, all other hardware, Wiring, Paint, Knives, Machetes, Shovels, Picks, Hoes, Power and Hand Tools, etc. etc. etc…. 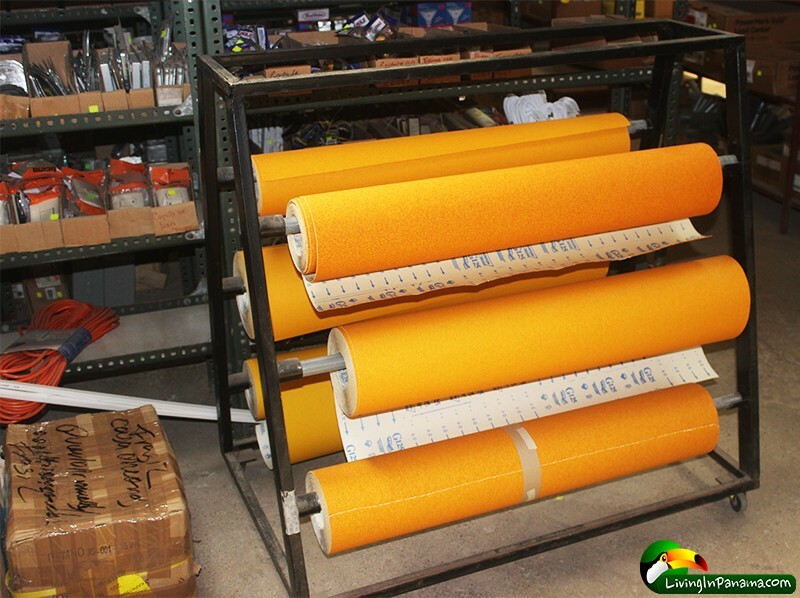 Same day delivery of large, or heavy products is available. For instance, if you order ten meters of gravel, and fifty sacks of cement, they can usually be at your delivery address within a couple of hours, at no extra charge. If one limits one’s desires to what a typical Panamanian lives in, one can find everything one needs right here in town. Often within only a 2-3 minute drive of one’s house or building site. 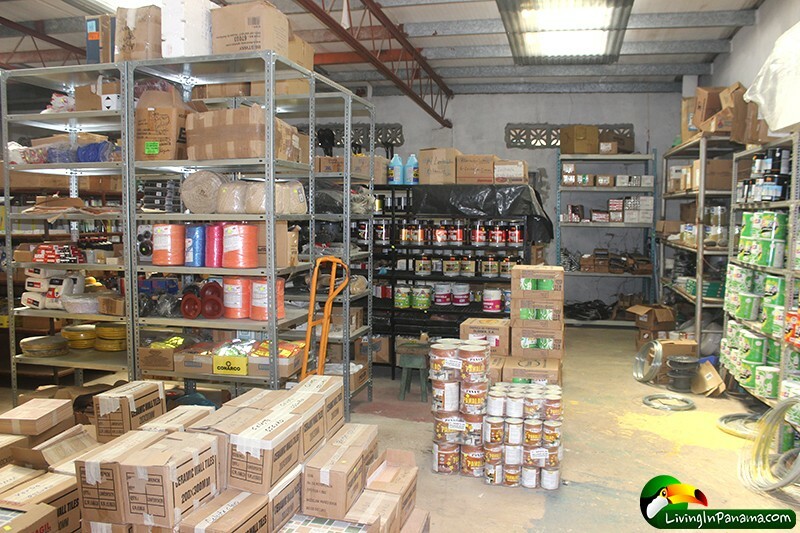 Check out these photos to get an idea of what a hardware store in Puerto Armuelles is like. These are photos of Casa Cheong. Click on any photo to enlarge and start the slideshow. 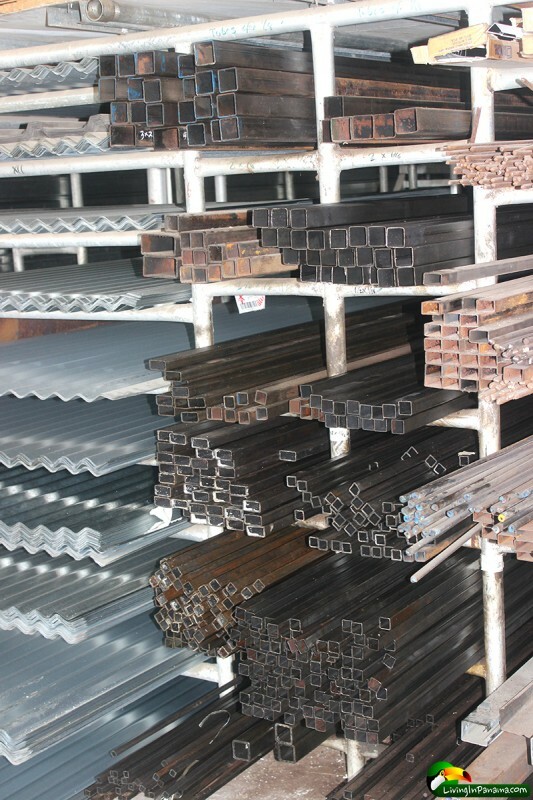 Below these photos, I mention my favorite hardware stores and the benefits of buying locally. Yes, they cut keys too. 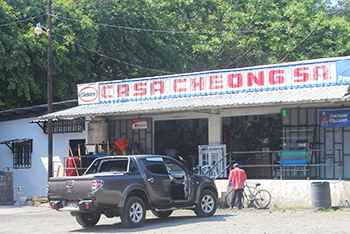 Casa Cheong, right next to Romero’s supermarket at the North end of town. It is owned by Adriano Ching and ably run by store manager Daisy and her assistant Mari. Casa Cheong has a very friendly and helpful yard crew. 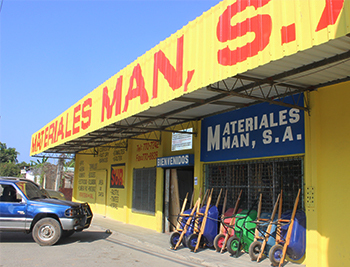 Materiales Man is at the far North end of town, on the south shore of the San Bartolo river. This is owned by Gustavo Man and is run by his niece Ebi, and her assistants Luis (“Chichi”) and Enrique. Materiales Justavino is about five minutes drive north of town on the main road, past the “Y” intersection to San Bartolo. Folks call this area “La Cuchilla”. The owner Eivar Justavino, and his wife Eira, provide excellent service and products. This is the only place where I purchase concrete block. I have heard this same report from other expat builders. In our area, many of the hardware stores manufacture their own concrete blocks in tiny open air “plants”, usually in the back of their stores. While other yards skimp on the quality and cleanliness of the sand and cement that they put into their blocks, Sr. Justavino (correctly) predicted that he could corner the rapidly growing expat market for concrete products by maintaining a consistently higher quality than his competitors. He may charge a penny or two more per block than the competition, but it is more than worth the difference in cost, if you take into account the workability, and the greater confidence one has in the finished product. There is a new ferreteria in town, Ferreteria Los Angeles. It is owned by the same family who owns Supermercado Puerto Armuelles. It is located about half a kilometer further north of town from Casa Cheong and Romero’s Supermarket. I have only shopped there once or twice , since I like the ferreterias that I already support. I have not found the brothers who run it to be very friendly. However, I have heard good reports about this store from local builders, as well as expats, and I do buy there if one of my three favorite stores is temporarily out of a product that I need that day. For me, as well as for some other expat builders with whom I have spoken, the idea of getting to shop for supplies right in our own little beach town, just as “in the good old days”, is a privilege that we do not take for granted. This gift of a happier, easier lifestyle in our little town far outweighs the extra 10 – 20% that we may pay for materials bought from our local supplier in Puerto Armuelles, as opposed to buying them at a home builders center in Bugaba (45 minutes away) or David (an hour and 15 minutes away). 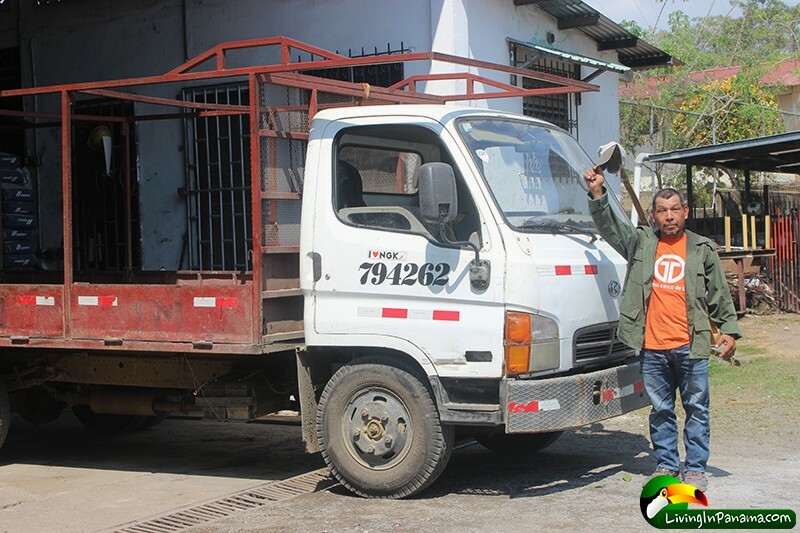 Thankfully, many of us like the idea of supporting the small businessmen and women who are our neighbors, and who help to make Puerto Armuelles the great small town that we have fallen in love with. 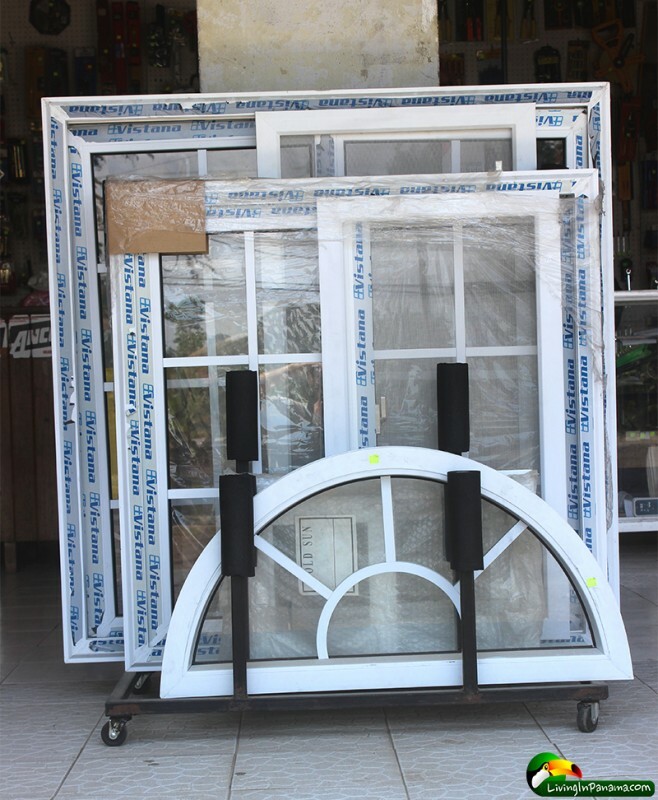 My personal conclusion is that if I continually drive to David for specialized materials I will incrementally, shopping trip by shopping trip, be “cashing in” the simple lifestyle that drew me to Puerto Armuelles in the first place. Sure, I’ll get a better price and more products that I had become accustomed to obtaining in Seattle. But, in the long run, I will wind up with that same lifestyle that had, little by little, become too complicated for me to bear any longer. For myself, and my projects, I have decided that if a certain building material is not available in town, I do not need it. At least I don’t need it enough to take my money out of our town, or to complicate my lifestyle like that. I owned a design/build company in Seattle. One of my greatest professional assets here in Puerto Armuelles is that I don’t have to assign a dollar value to every single minute of my work day. Something I was forced to do back in the States. I believe that if I shop at my local hardware store, it will stay in business. That way, I will always have the pleasure of shopping at my local hardware store for years to come. I know what life is like in places where all the “mom and pop” hardware stores have closed their doors, due to stiff price competition from the “big boys”. I don’t want to be part of helping that to happen to my new, adopted home town of Puerto Armuelles. Shopping locally for building products is a win-win decision.